If Isco is put up for sale by Real Madrid, there aren't many clubs who could afford the midfielder; we look at which could bid to sign him. 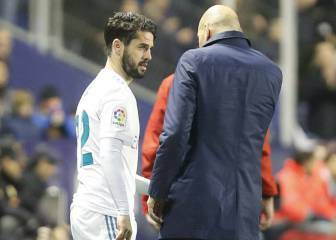 Spanish TV show 'El Chiringuito' has reported that Zinedine Zidane is very disappointed with Isco's performances this season and that, if he stays on as Real Madrid boss, the Frenchman's intention is to replace the midfielder in the summer. 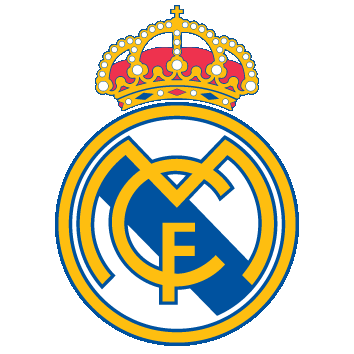 It remains to be seen how much Los Blancos would ask for the Spain international - particularly in the current, inflated market, and given that his release clause now stands at a whopping 700m euros. Whoever wants to buy the player would, in all likelihood, have to dig very deep. 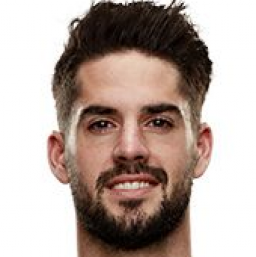 It's not hard to find reasons why: they're one of Europe's most powerful teams, Isco is certainly to Pep Guardiola's taste, and is a footballer who fits the style being implemented at the Etihad; Guardiola would surely find room for him in his midfield. Competing with the likes of Fernandinho, Ilkay Gündogan, Fabian Delph, Yaya Touré, Kevin De Bruyne and David Silva, you'd back him for a regular starting spot in a side that dominates by controlling possession and uses its quick passing to penetrate the opposition. Indeed, City sought to sign Isco last summer, at one point seeing a 75m-euro bid knocked back by Real Madrid. And it was the Citizens who rivalled Real for the player's signature when he left Málaga for Madrid in 2013. Bearing in mind that the Premier League leaders have spent 315m euros over the past two transfer windows, money wouldn't be a problem. There were reports in the UK media last year that manager Jürgen Klopp had asked Liverpool to go after the signing of an Isco who, at the time, was not certain to renew his Real Madrid contract. In the end, he did put pen to paper, but that doesn't mean the Reds can't try again. What's more, the recent sale of Philippe Coutinho to Barcelona has a two-fold impact: he leaves a void in the midfield, and plenty of money in the Anfield transfer war chest; although, given the TV revenue being raked in by Premier League sides, you'd imagine that they could afford the deal anyway. At Liverpool, Isco would be up against Emre Can, Georginio Wijnaldum, Jordan Henderson, Adam Lallana, James Milner... On paper, all players with less standing and less quality than the Spaniard. However, there would be doubts over how he would adapt to Klopp's physical, direct football. 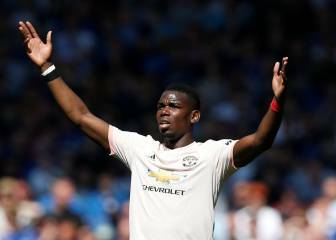 It wouldn't be the first time that Juventus have cast admiring glances at the 25-year-old: the Serie A champions were in the race for his services when he was at Málaga, and also made several enquiries while he struggled for regular football during his opening years at Real Madrid. Someone like Isco would slot in well in the Italian league, whose tight defences make skilful players able to do damage in small spaces a much sought-after commodity. Just look at Suso at AC Milan, or Paulo Dybala at Juve. 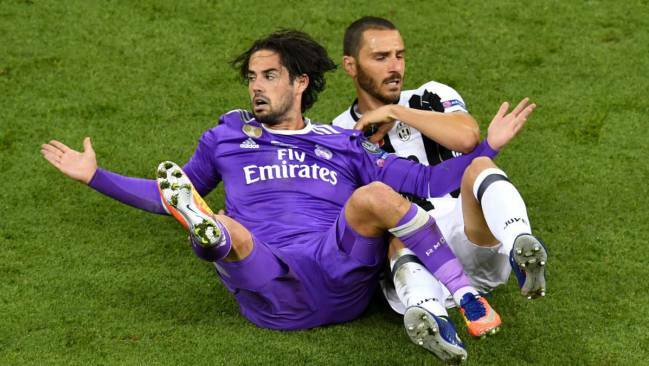 In a midfield that has a distinctly physical character to it (Blaise Matuidi, Sami Khedira, Miralem Pjanic, Stefano Sturaro, Kwadwo Asamoah...), Isco would bring something different to a team that is constantly growing, and has reached two of the last three Champions League finals. It's unclear whether the Vecchia Signora would have the funds for such a deal, however. The Bundesliga giants could be tempted into the market by the chance to add such a midfield alternative to their ranks, although they do already have similar players to Isco such as James Rodríguez and Thiago Alcántara. Isco's arrival at the Allianz Arena would bring about a reunion with the Colombian, who he has already seen off once in a straight fight for a first-team place. Bayern do not appear a likely option, as the Bavarians are not given to the massive transfer outlays made by Premier League clubs and the big two in Spain. On the other hand, it would be a signing that would make people sit up and take notice and, at the same time as weakening a direct European rival, would undoubtedly strengthen the Germans' squad as they seek to regain the continental clout that they had enjoyed just a couple of years back but, in recent times, has wavered. 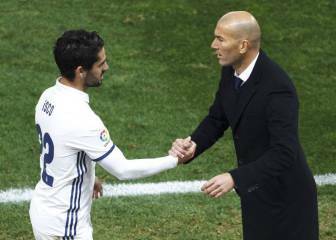 Isco has previously been linked with Arsenal, only for manager Arsene Wenger's interest to cool because he was confident he was already well-stocked with players in that area. Time has proved that those players weren't what the Gunners needed and, as things stand, Isco would have few problems competing for a first-team berth with Granit Xhaka, Mohamed Elneny, Aaron Ramsey, Henrikh Mkhitaryan, Mesut Özil... In recent times, Arsenal have focused their efforts on strengthening in attack, forking out 117 million euros on Alexandre Lacazette and Pierre-Emerick Aubameyang, and have hardly touched the midfield. Money wouldn't be an obstacle, as the North Londoners - like most of their Premier League counterparts - have deep pockets. 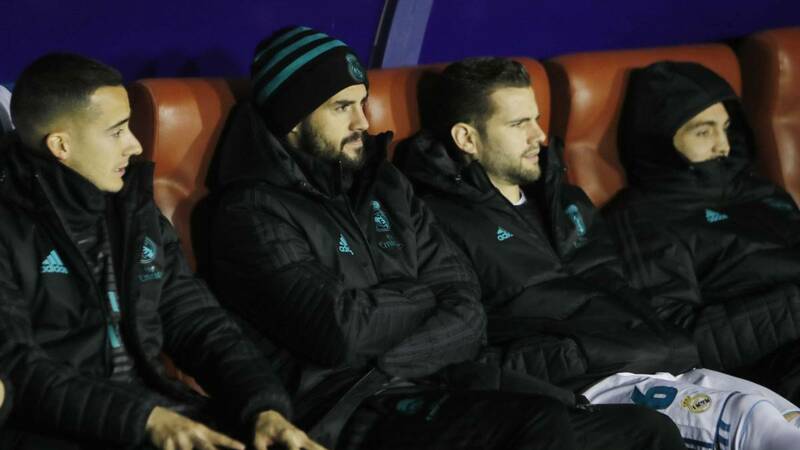 From Isco's standpoint, though, a potential hurdle would be the team's competitiveness, with Arsenal currently sixth in the league, having already failed to qualify for the Champions League last term.